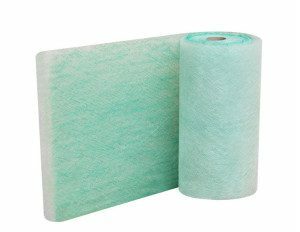 The paint booth exhaust filters play a very important role in our paint booths/spray booth systems. They are used to capture the overspray particles, paints, mists generating during painting and to reduce hazardous materials into the air. 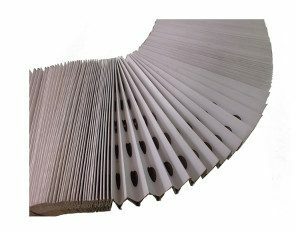 Choosing suitable paint booth exhaust filters are very important for painting jobs, we understand the importance of the exhaust filtration and provide a series of filters for each production process.